Start taking classes at Phoenix Sports Empire and other studios! 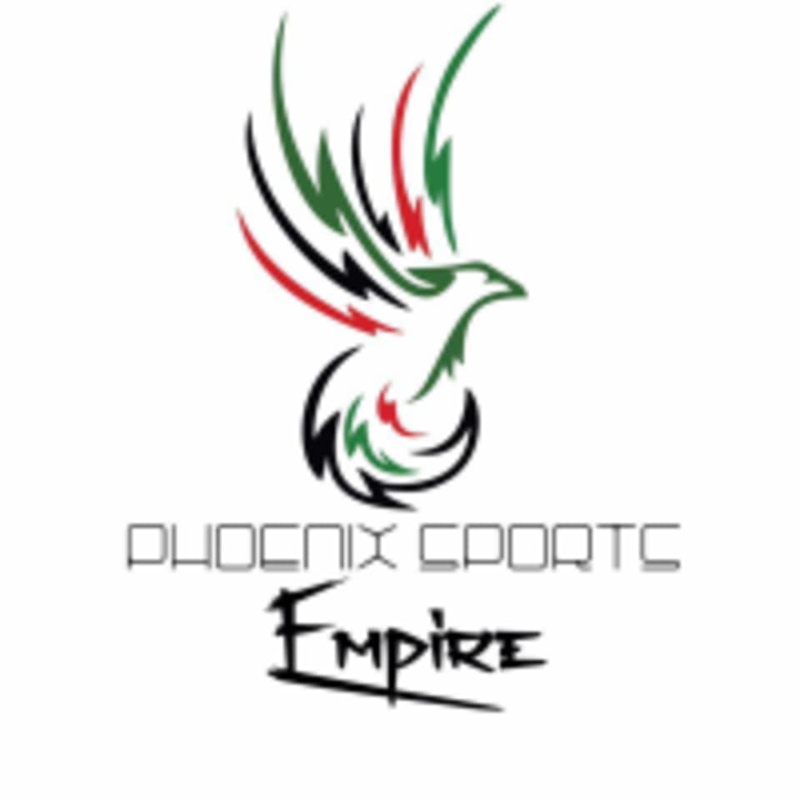 Phoenix Sports Empire has taken their years of martial arts and fitness experience and created a boxing program that is incredibly unique, fun and effective! They combine elements of boxing, kickboxing and traditional martial arts, as well as cutting-edge fitness drills, to create a program that not only ensures students get in great shape but teaches valuable skills that can be used for self-defense. Phoenix Sports Empire- Lisle is located inside TK Gym at 5800 Forest View Rd in Lisle, IL. This was the best kickboxing class I’ve ever had! Ramy is such a great teacher - patient and encouraging! He really creates a safe place where you can learn new moves and teaches in an effective way that engages both mind and body. He answered all my questions and adapted the workout to my body/athleticism. Loved my experience! !